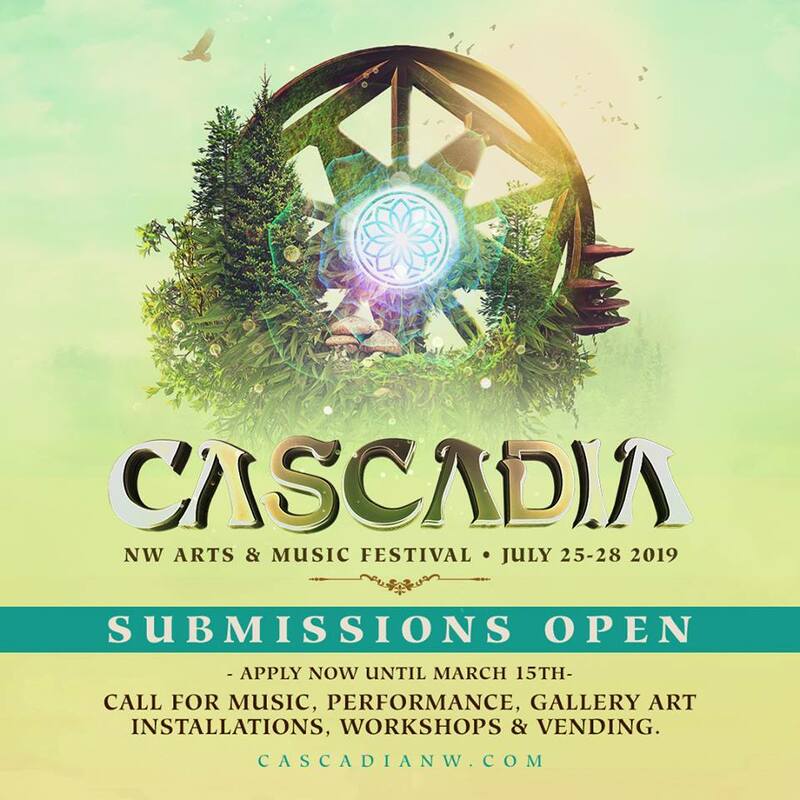 The CascadiaNW Festival is seeking inspiring collaborators to join us in creating this magical 5th edition of Cascadia NW! âœ¨ðŸŒ¿ Share and tag your favorite artisans, musicians, vendors, artists, performers and workshop leaders. The 5th Edition of Cascadia NW Arts & Music Festival will take place July 25-28th! Older Post2019 Cascadia Convergence Performer & Workshop Submissions are Open!